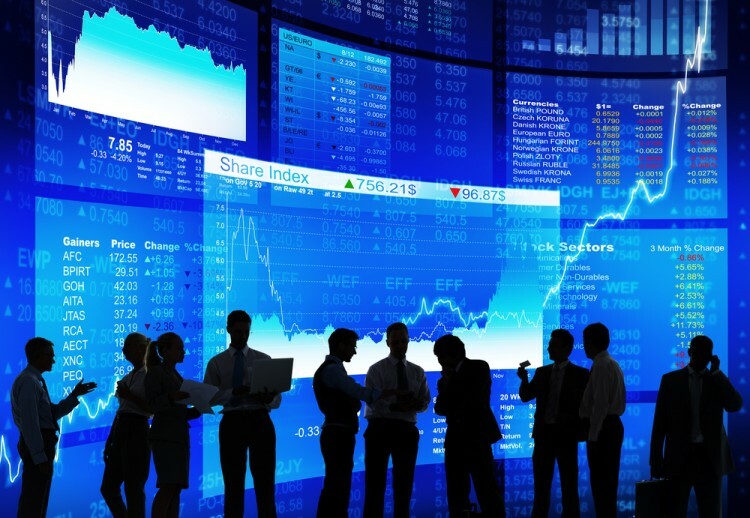 Stock markets around the world rebounded with rise in oil prices and gains in commodity markets. Oil prices increased today after couple of weeks low after the consent over the deal to stabilize the crude market by the OPEC and non-OPEC producers. The clashes in Libya too fuelled the current rise in prices as it disrupted crude exports. Markets have gained momentum with some positives on the crude and commodity markets. Let us look at some stocks that feature among the gainers today, including Isle of Capri Casinos (NASDAQ:ISLE), KB Home (NYSE:KBH), Geron Corporation (NASDAQ:GERN), Everbridge Inc. (NASDAQ:EVBG), and Eldorado Resorts Inc (NASDAQ:ERI). Aside from assessing the latest developments surrounding these stocks, we are also going to see how the investors we track were positioned towards them at the beginning of this quarter. Isle of Capri Casinos (NASDAQ:ISLE)’s stock has jumped by 31.4% on the back of the announcement of its acquisition by Eldorado Resorts Inc (NASDAQ:ERI). The company entered into a definitive agreement to be acquired by Eldorado Resorts for $23 per share in cash or 1.638 shares of Eldorado stock, which brings the total value of the deal to $1.7 billion including debt. The deal includes 58% of the purchase price in cash and 42% in stock. The shareholders of Isle of Capri will own about 38% of the combined companies’ outstanding shares after the deal is closed. The transaction will assume $929 million in long-term debt from Isle of Capri and it is expected to be completed in the first quarter of 2017. The combined company is expected to have 20 properties in 10 states and $1.8 billion in revenue for its year end 2017. A total of 22 funds among those that we track held $138 million worth of Isle of Capri shares at the end of June, up from 21 funds and $97 million, respectively, a quarter earlier. At the same time, 22 funds we track held 23% of Eldorado resort’s outstanding shares, valued at about $166 million at the end of the second quarter. KB Home (NYSE:KBH)’s shares are up by over 4% following Buckingham Research’s upgrade of KB Home’s stock to ‘Buy’ from ‘Neutral’. The update from Buckingham Research five days after MKM Partners had reiterated its “Neutral” rating and and set a $13 price target on the stock before it reports its quarterly performance tomorrow. Analysts are expecting earnings and revenue at around $0.39 per share and $944.14 million, respectively. Of the funds we track, 16 held a total of $136 million of KB Home stock at the end of June, which represented almost 11% of its total outstanding shares.